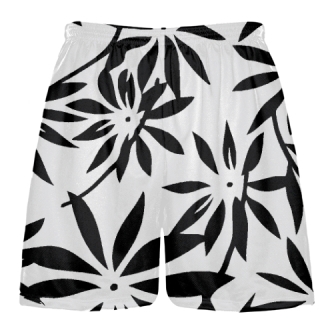 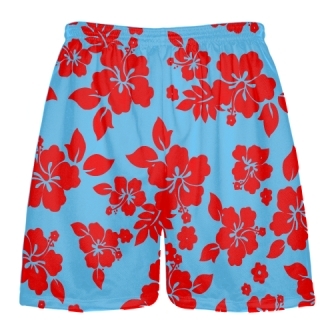 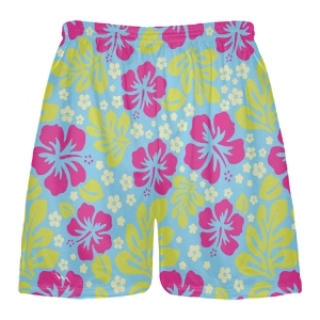 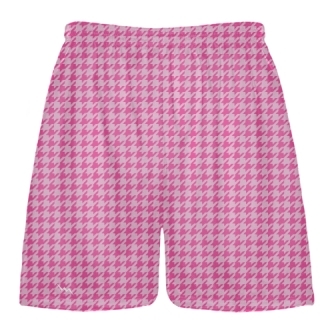 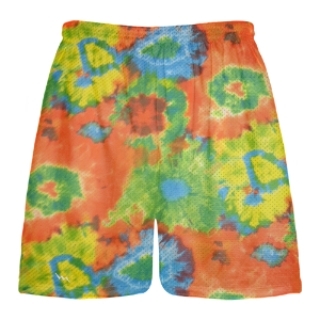 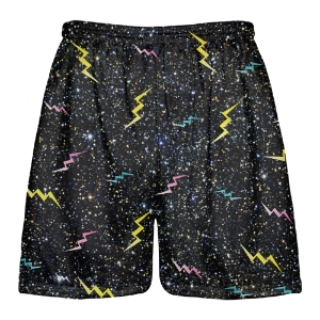 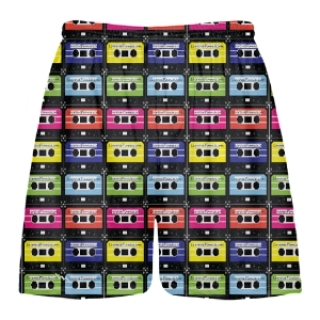 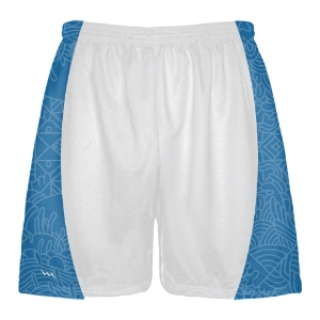 Sublimated Shorts from Lightning Wear Apparel. 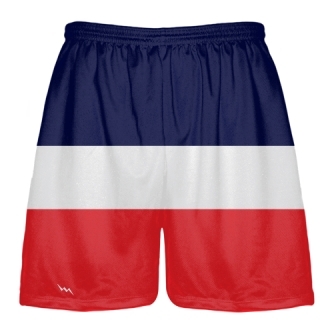 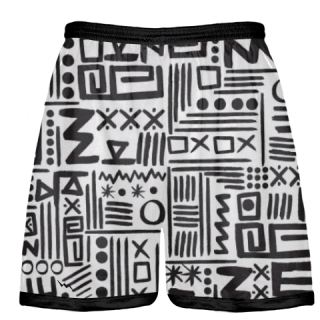 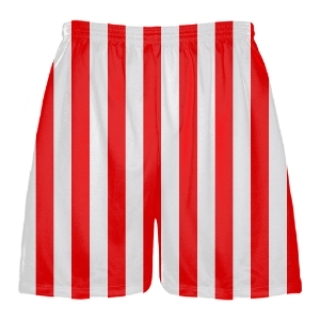 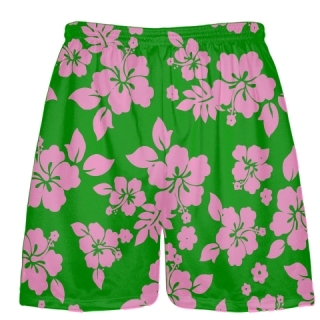 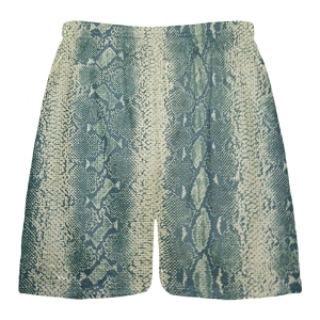 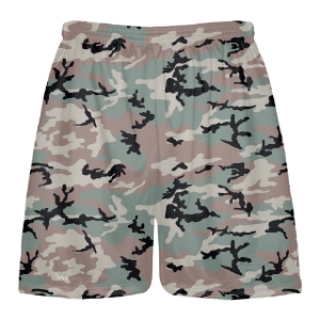 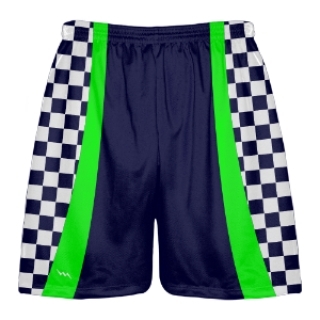 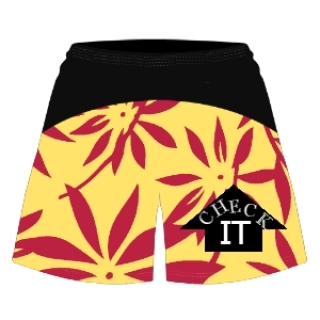 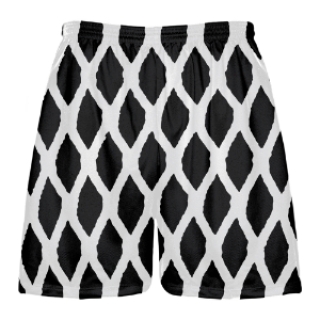 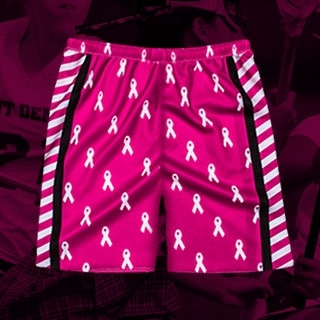 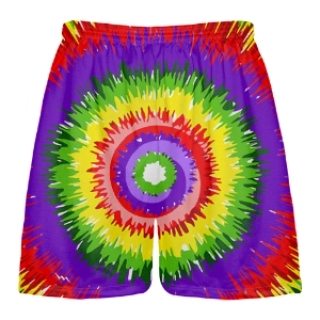 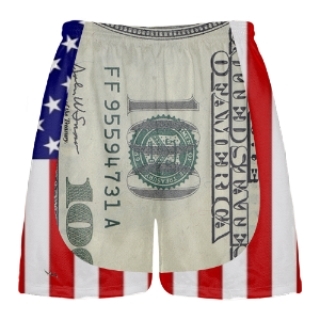 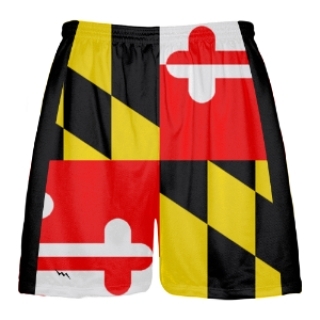 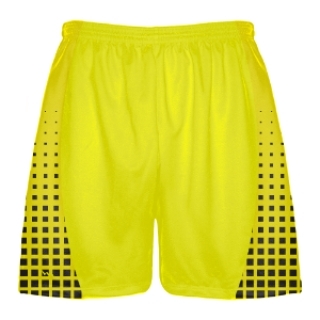 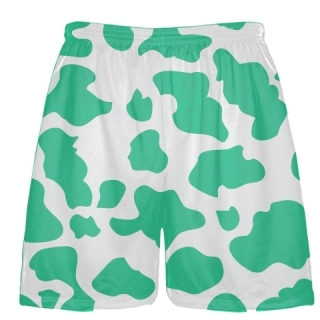 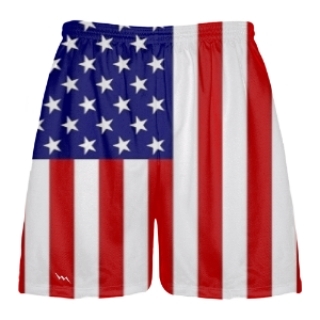 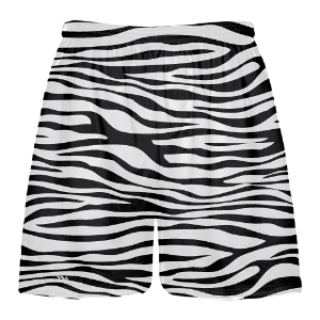 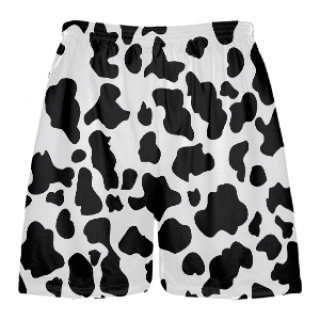 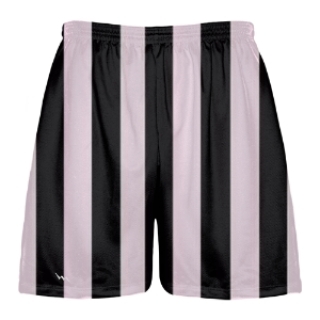 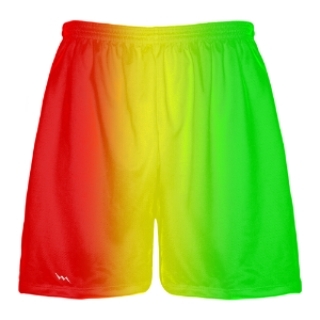 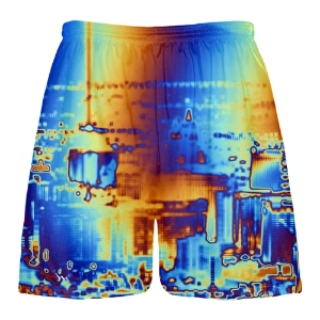 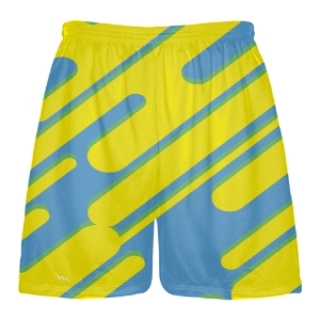 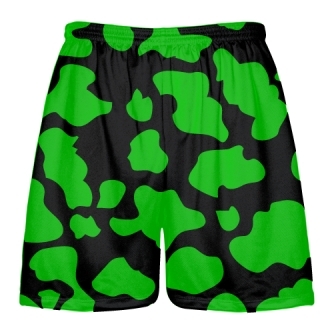 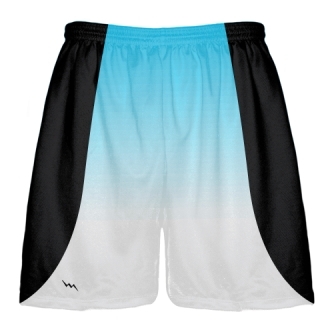 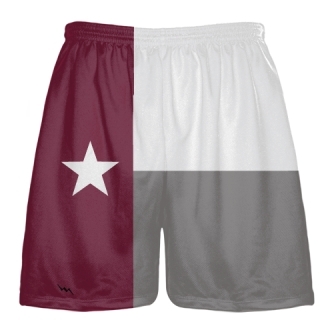 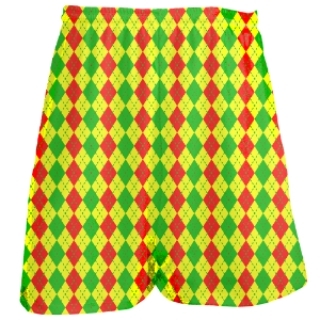 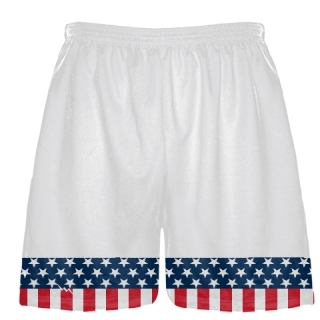 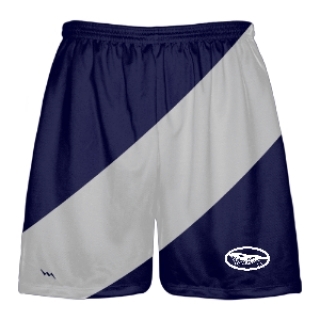 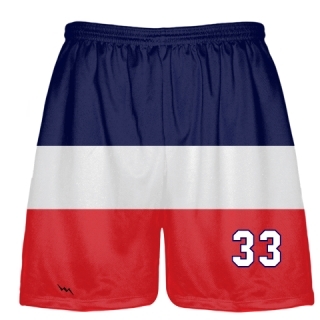 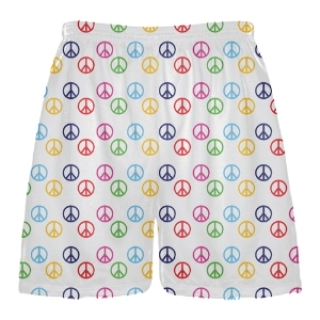 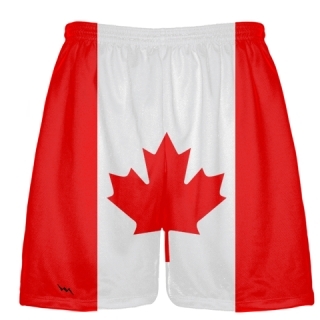 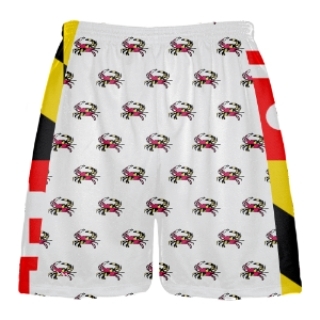 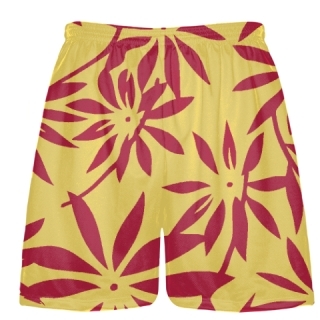 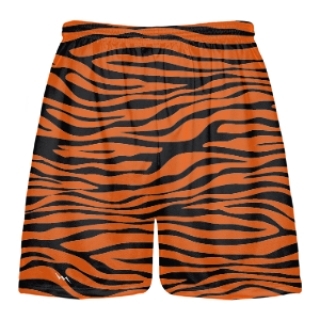 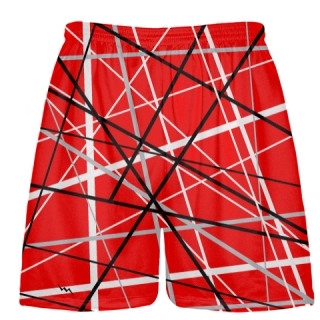 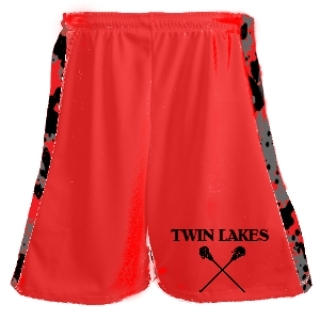 Welcome to the first and only site where you can customize lacrosse shorts online. 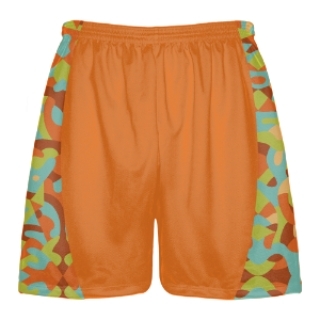 Choose from over 1000+ different color combinations. 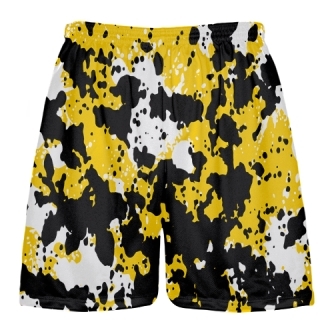 Upload your own artwork or select from one of our stock prints. Add side panels or try out one of our top template creations in the product section of our site. 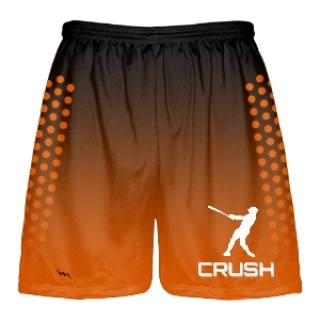 Be sure to also check out our many different team uniforms and sublimated shorts on our blog.